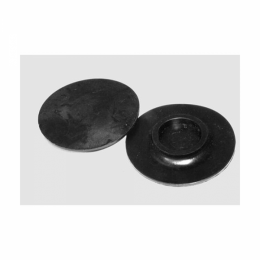 Rear spring anti-squeak pad. Made of plastic, mounts at the end of each leaf spring. Top quality, made to original specifications with all details.